Bike Alp has a new home for 2016! 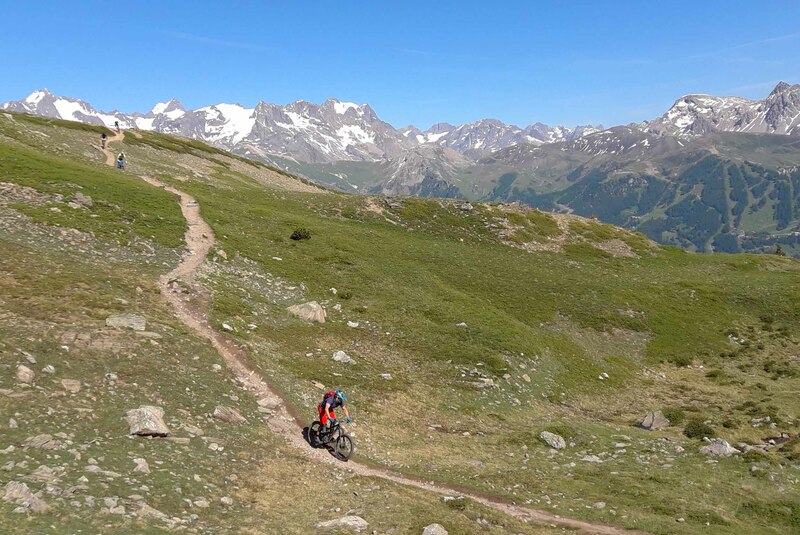 After a very happy 12 years in Samoens, we've found what is quite possibly the ultimate mtb destination in the world - the magnificent, singletrack nirvana of Briancon in the high Alps. The move comes after a lot of research for our guidebook 'Alps mountain biking', where I rode most of the western, central and southern alps searching for the best riding areas the mountains have to offer, and believe me, nothing even comes close to Briancon for that endless, flowing alpine singletrack we all dream about - a properly undiscovered paradise that the mtb world will surely hear much more about in the near future. 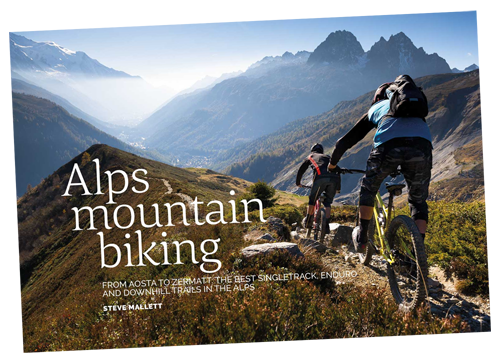 If you haven't read the book, then you may have heard of me recently in a Guardian article - 'Alps mountain biking' where I talk about some of the best standout trails in the western Alps. 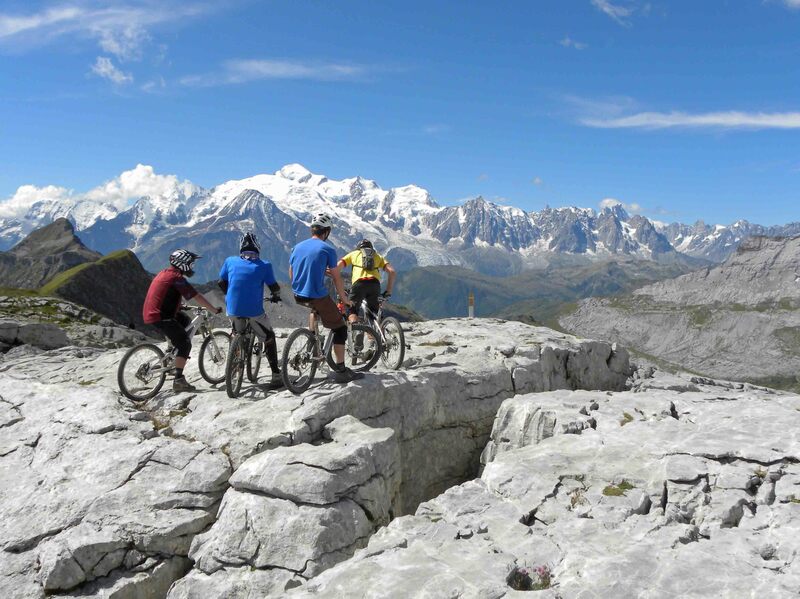 We really do live and breathe mountain biking and we work hard to make sure everyone goes home pretty stoked, but our success has been due in no small part to the incredible terrain we had in and around Samoens, an amazing backcountry playground in the northern alps where we could ride not only in the Grand Massif, but also in nearby Chamonix, Verbier, Les Gets and Geneva. It really was fantastic, though for those of you who thought the riding there was good - you'll simply be blown away by our new spot! It really is on another level. The stunning walled citadel of Briancon is where we now call home, but we've been living, travelling and riding throughout the Alps for a long time - almost 15 years now and we're still passionate about the riding, the mountains and the holidays we offer, and we're both massively excited about our new venue, so I hope you choose to ride with us soon. So do I know what i'm doing? I hope so - i've been riding as long as I can remember and am still as fanatical as always. 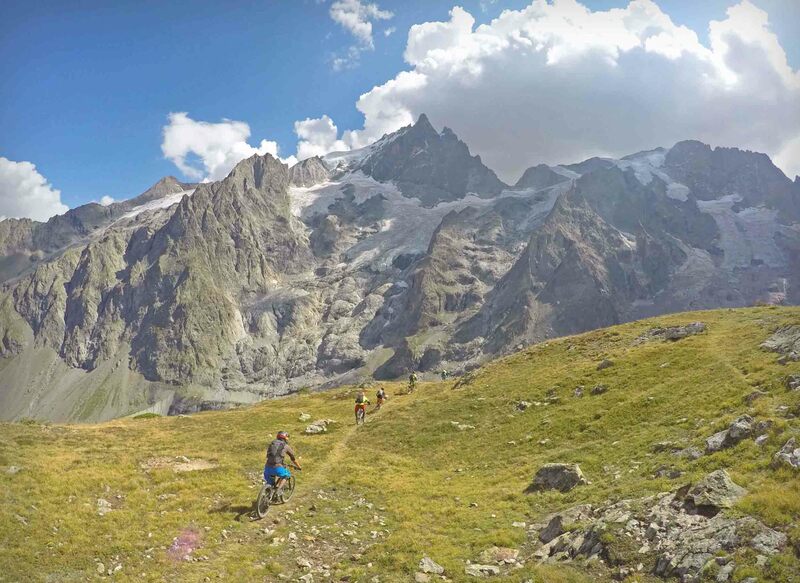 On top of this I am a qualified MBL guide, as well as holding the French 'Carte Professionelle', so you can be sure I have all the neccessary training and paperwork to guide you safely (and legally) around the mountains. As many of you may know, gaining equivalence in France is no easy task, and as the first (and only) guide with a foreign qualification to achieve it, I can attest that this is definately the case! It's too much to go into here, but if you're interested you can read about it in an article I recently wrote on Singletrack magazine here. 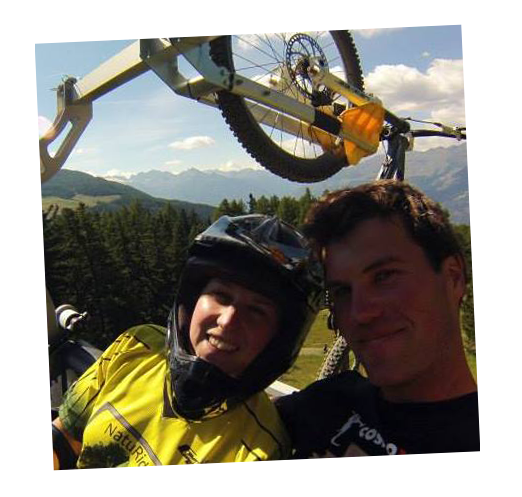 Of course the main reason anyone comes back is Eleanor's cooking - I don't kid myself, but we're both passionate about all that Bike Alp involves and are loving the riding more than ever, which is why we choose to call this place home.